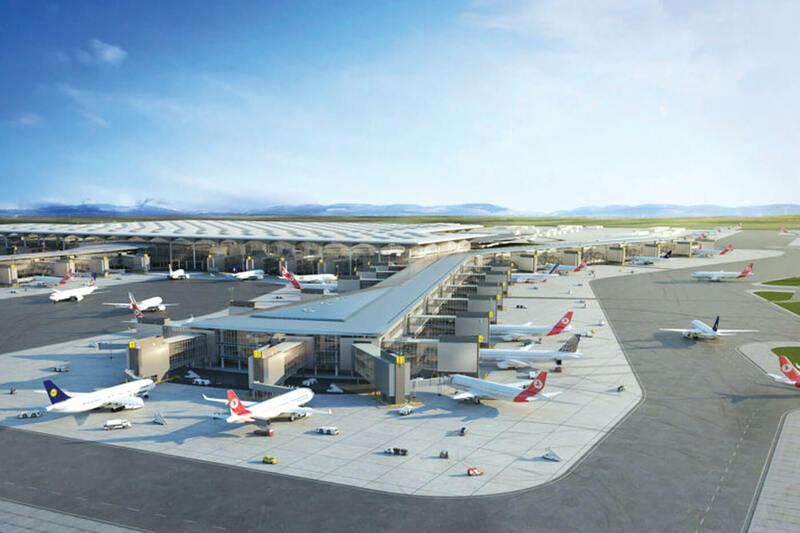 Turkish Airlines has completed the final operations in its move to the new Istanbul Airport, which will be the airline’s new centre of global aviation. 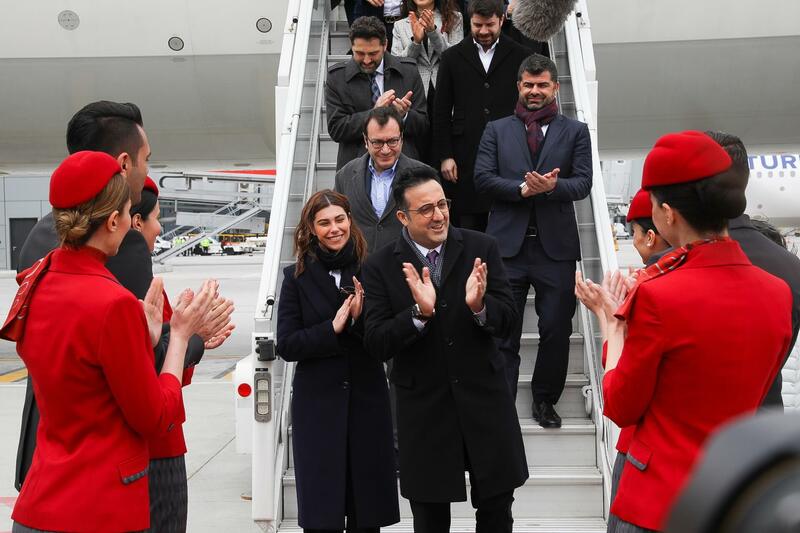 On 6 April, the airlines conducted its final flight from the Atatürk Airport – to Singapore – which had been Turkish Airlines’ home for 86 years. The new Istanbul Airport, also known as the Monument of Victory is expected to be the largest airport in the world. 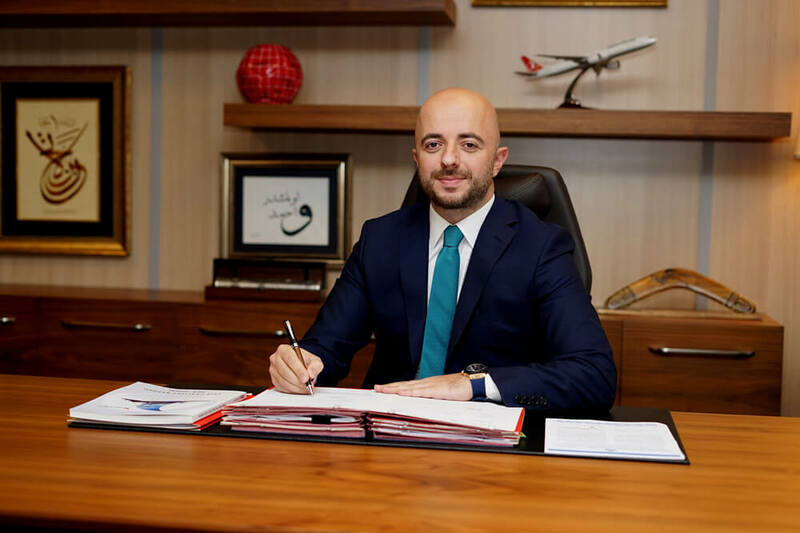 At 3AM on Friday, Turkish Airlines has begun its ‘Great Move’ to the new Istanbul Airport, one of the greatest projects in Turkey’s history and the national flag carrier’s new home as well. Unique in the global aviation history, the moving operation will take 45 hours and will be concluded on 6 April midnight. Flights to and from Kathmandu will now operate from the new airport. Istanbul Airport and Atatürk Airport will be closed for all passenger flights during a 12-hour time period between the final passenger flight of Turkish Airlines departing from Atatürk Airport to Singapore on 6 April Saturday 02:00 and the flight from Istanbul Airport to Ankara Esenboğa Airport on 14:00 of the same day. Following that, the Turkish Airlines flights from İstanbul Airport will be increased in stages according to a set plan. 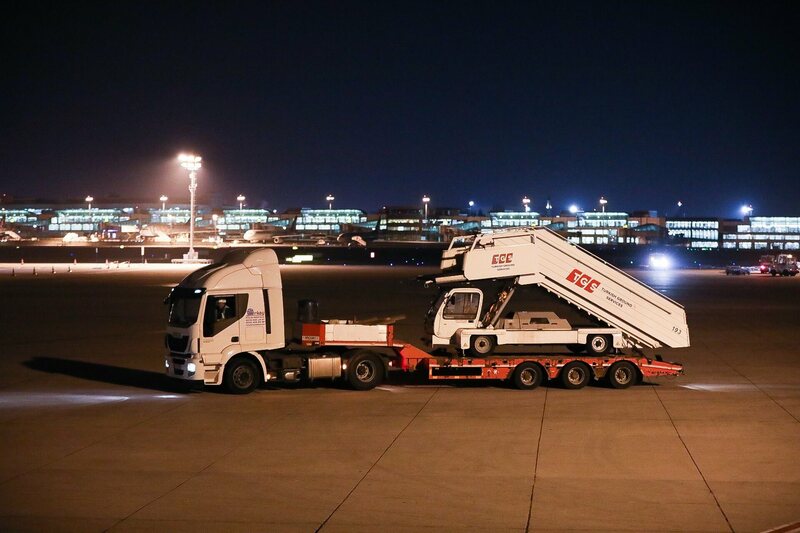 During the Great Move, equipment weighing approximately 47,300 tons will be carried to Istanbul Airport from Atatürk Airport. From aircraft towing apparatus weighing 44 tons to extremely sensitive materials, over 10 thousand pieces of equipment are equal to freight of 5,000 trucking rigs. Following the first opening stage, the additional passenger flights of Turkish Airlines from Istanbul Airport were listed with ISL code. 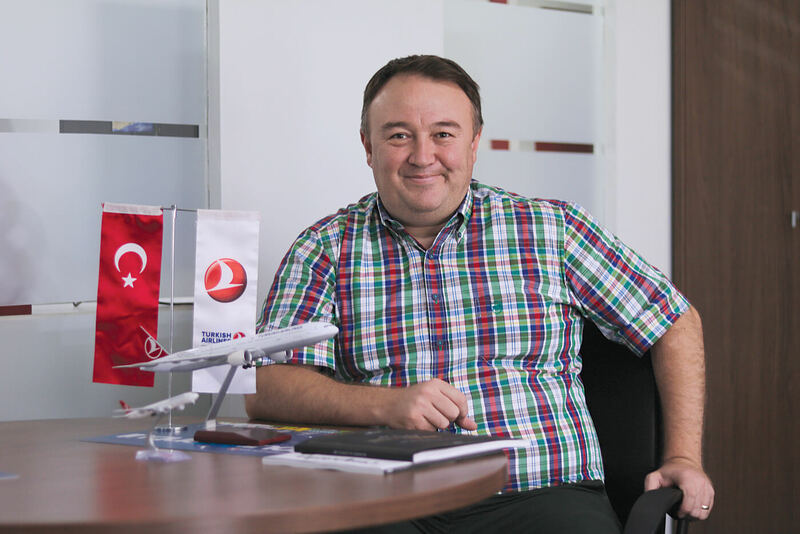 After the great move, IATA codes will change and after 6 April at 03:00, Atatürk Airport’s IST code will be given to Istanbul Airport.